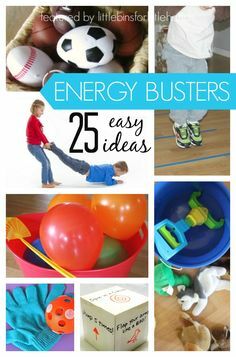 25 Indoor Gross Motor Energy Busters for Kids: Great for rainy days with indoor recess! Tagged Gross, indoor, moto. Bookmark the permalink.